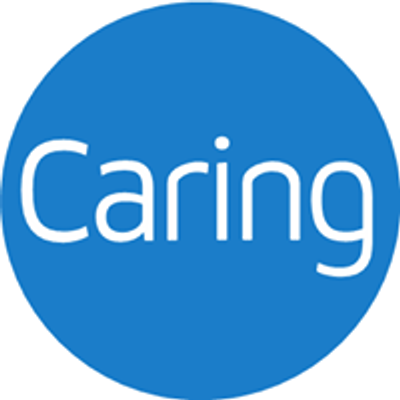 Join Geisinger ADMI for a special film screening event on April 14 at the The Berwick Theater and Center for Community Arts from 12:30 - 3:00pm. 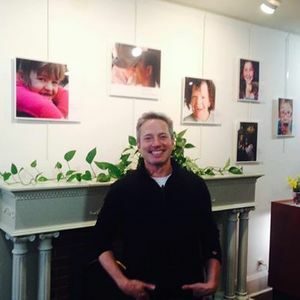 Photographer Rick Guidotti, founder and director of Positive Exposure, will premiere his film about the diversity of autism, featuring children and their families from our local area. The event is FREE to the public, but an RSVP is required. To RSVP, visit www.tinyurl.com/autismfilm or contact Kate at 570-522-9402 or a2FkZW50MSB8IGdlaXNpbmdlciAhIGVkdQ==. The theater will open at 12:30pm for SPARK for Autism study sign-ups and light refreshments. 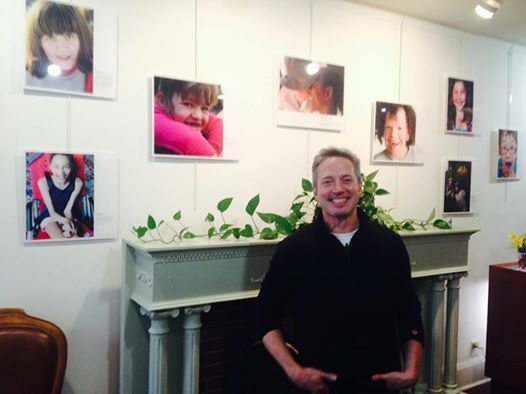 The FRAME video will be shown at 2pm, with a discussion led by Rick Guidotti immediately following the screening. Before the film screening, interested families will have the opportunity to join SPARK, the largest autism study in the United States. To participate in SPARK, families complete an online registration and then all family members provide saliva samples for research. For participating, families can receive a $50 Amazon gift card.